FULTON, NY – Robert A. Shatrau, 70, of Fulton, died Sunday February 24, 2013, at Oswego Hospital, Oswego. He was born in Oswego, NY, to the late Harry and Ruth (Stewart) Shatrau. He has been a longtime resident of Fulton. He was a United States veteran having served in the Navy from 1960 to 1963. Mr. Shatrau co-owned and operated NET Tool and Die, Fulton for 40+ years. 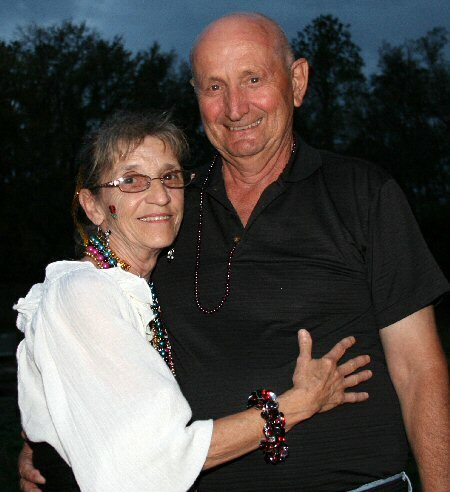 Mr. Shatrau was an avid golfer and he enjoyed traveling and spending winters in Florida. He was predeceased by his wife, Yvonne Shatrau, in 2012; and granddaughter, Janell Granger. He is survived by his children: Robert “Boog” (Christine) Shatrau Jr., of Fulton, Melissa Granger, Wallace (Deborah) Cummins, Jeanette (Richard) Mills, all of Fulton, James L. Cummins of Virginia; 11 siblings: Vaundaugha Larson of West Virginia, Helena Rockwood of Lysander, NY, Richard Shatrau of Fulton, Sharon Poyneer, Mike Shatrau Linda Scriber, Brenda Shatrau Donald Shatrau all of Oswego, Peter Shatrau of North Carolina, Timothy Shatrau, Christopher Shatrau all of Oswego; eight grandchildren; seven great-grandchildren; and several nieces and nephews. Funeral services will be held 9:30 a.m. Thursday at All Saints Episcopal Church, Fulton, with Rev. Harold Avery officiating. In the spring, Mr. and Mrs. Shatrau will be buried together in the Forever Garden, All Saints Episcopal Church, Fulton. Calling hours will be conducted Wednesday 4 to 7 p.m. at the Sugar Funeral Home, 224 W. Second St. S., Fulton. In lieu of flowers, the family has requested that donations be made to the Regional Oncology Center of Syracuse, East Adams Street, Syracuse, NY 13210.